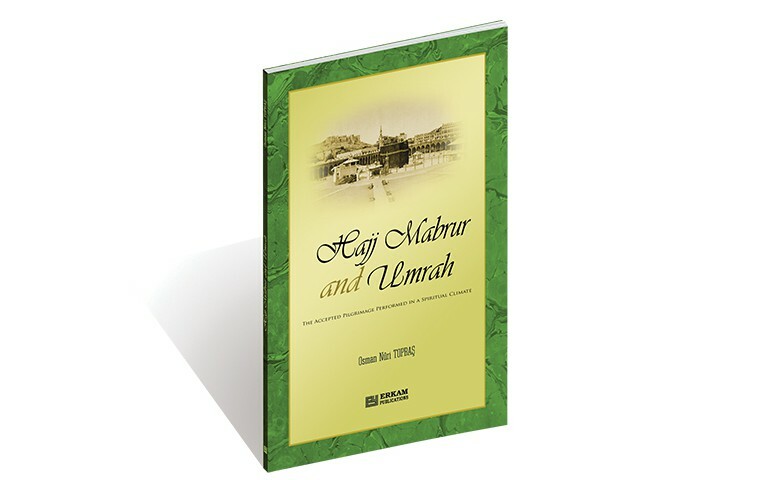 In this book, Cheikh Osman Nuri Topbaş Hoca Efendi expaln than an Hajj Mabrur or an accepted pilgrimage is an act of worship which is filled with spiritual beauties from its beginning to the end. While stating the results of righteous deeds performed during a major or minor pilgrimage, the Messenger of Allah (Peace Be Upon Him) expressed it goal as follows: “Combine the performance of Hajj and Umrah, for they eliminate the sins just as the bellows eliminate rust from iron. Umrah, or minor pilgrimage, which is advised in this tradition to combine with the hajj as a mean of purification, is also very important in Islam but unlike Hajj, which is required to be done only once and in certain days of the years, Umrah can be performed any time of the year and as many times as one wishes.